This cube was hard to turn out of the box and it had no corner-cutting at all. 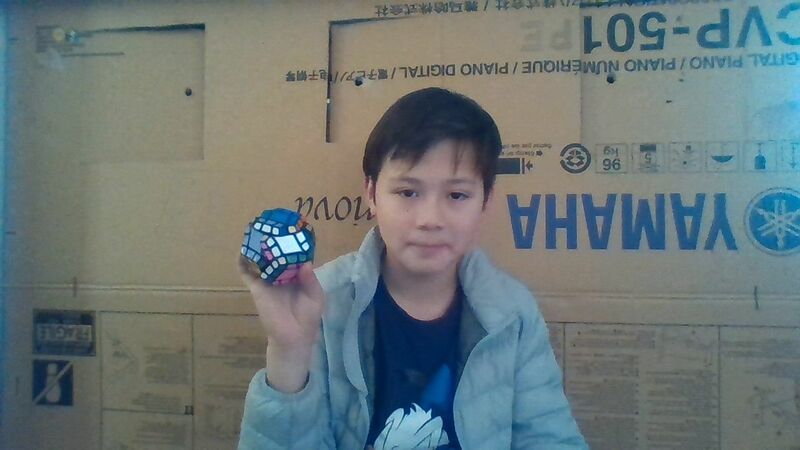 It is the hardest cube I have solved yet. 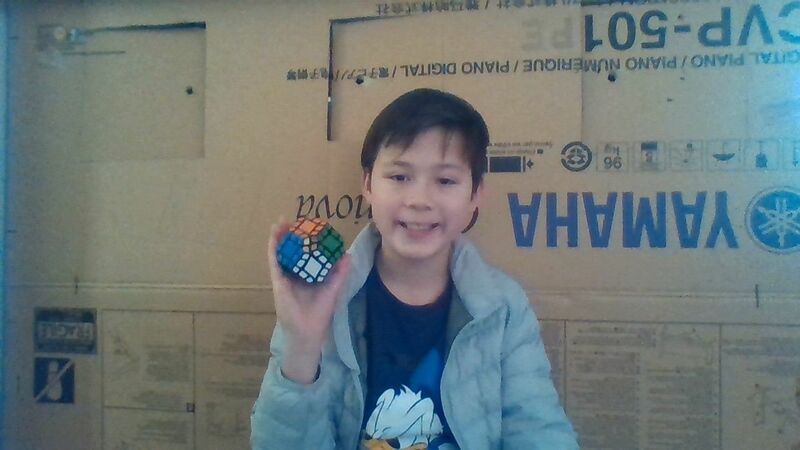 It took a long time to solve but it felt good when I finally solved it.